The historic streetcar arch made its debut at the fair in 1934 as a trolley entrance. 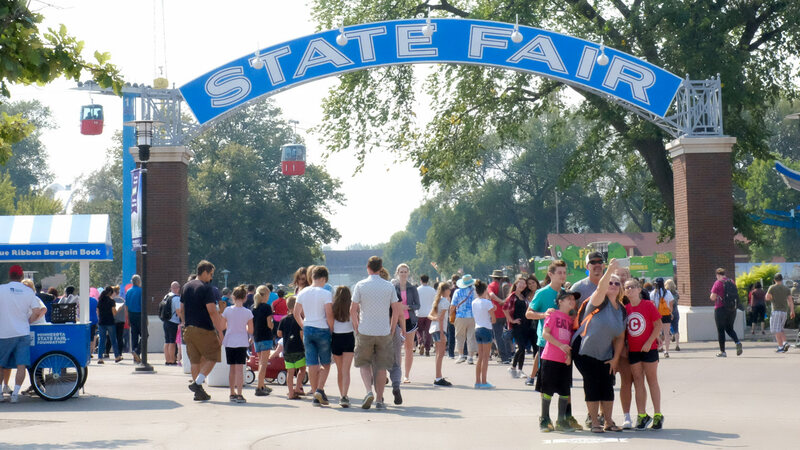 In 2013, the arch was restored, and in 2014, it became a permanent part of the West End Gate, once again welcoming thousands of fair guests to the Great Minnesota Get-Together each year. Today, this iconic arch is used as an excellent meeting spot – and don’t forget to grab a selfie there before your fair day is complete!